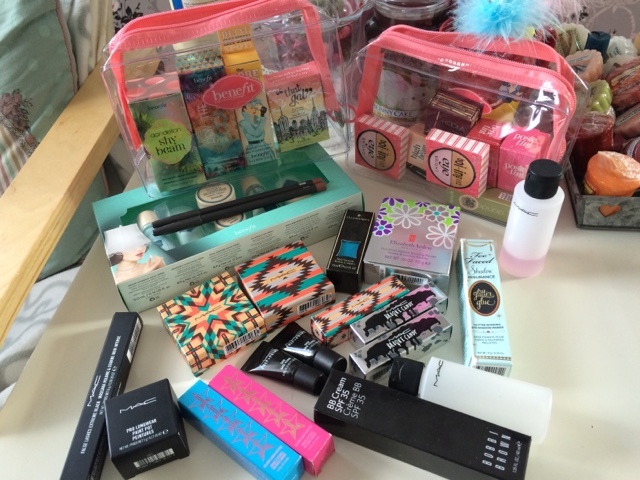 How much do you love hauls? Because I really enjoy reading/watching other peoples hauls, especially high-end ones so I can drool all over everyones new stuff which will obviously then go on my wishlist! I have been splurging over a few weeks time so I thought I'll put all the new stuff together and do a big post on my recent buys. 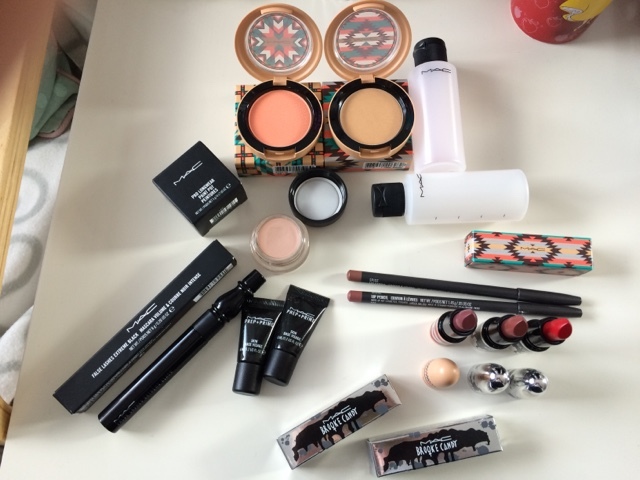 Just to clarify, I am not bragging about any of these products and that I can afford them, I work very hard and am very good at my job so I can spend my money on myself. Anyway, let's get to it! Jeffree Star Cosmetics Velour Liquid Lipsticks in shades Breakfast at Tiffany's and Redrum. 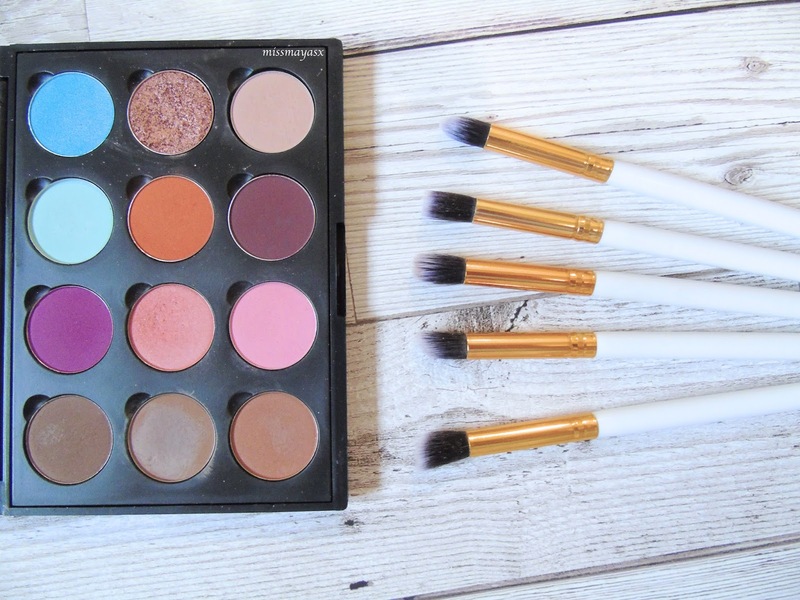 These retail at $18 in America, however I bought them off a website called cocktailcosmetics.co.uk for £14 each, which is cheaper than a MAC lipstick and I am over the moon with them! Since taking this picture, I have added another shade to my collection - Celebrity Skin. It is by far my favourite shade. 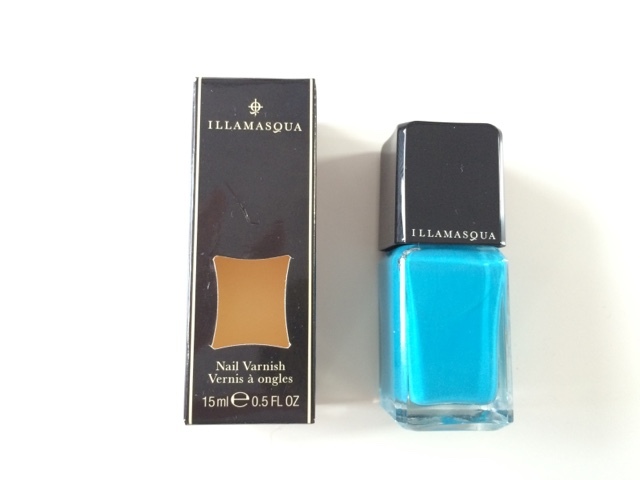 Illasmaqua Nail Varnish in shade Noble. These are normally £14.50 but I bought it for £3.99 in TKmaxx. Bargain, yess! 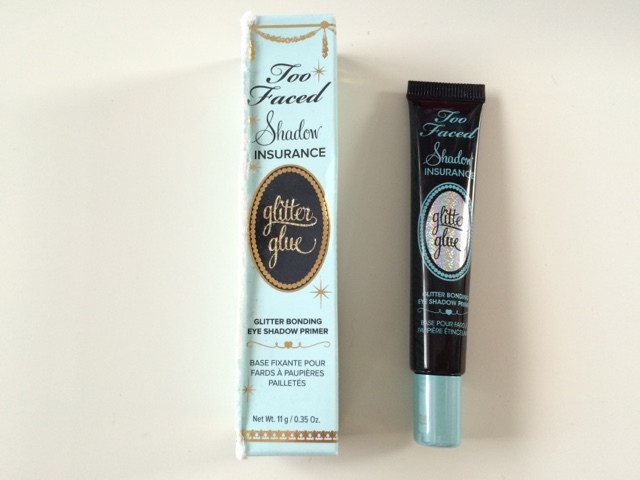 Too Faced Shadow Insurance Glitter Glue RRP £17, but I had bought it for £6.99 from TKmaxx. 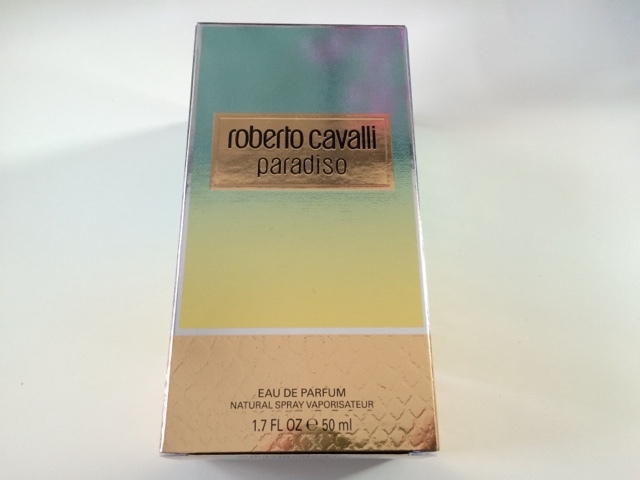 This is by far my favourite fragrance this summer. 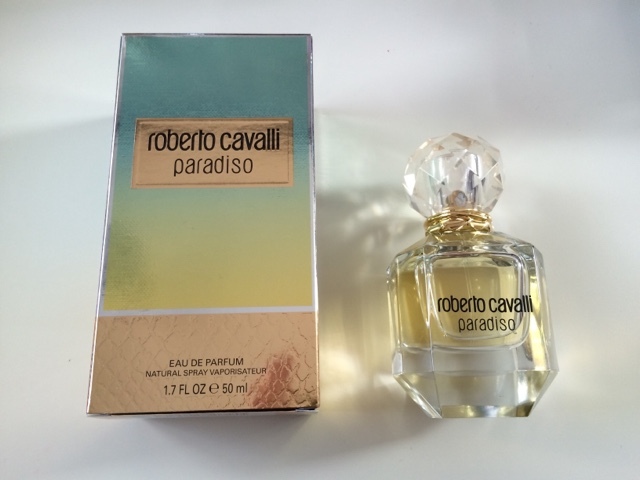 I've been meaning to buy this perfume since it had come out but I was hesitant with the price as it retails at £50, but I found an amazing deal fro this perfume which was only £27 from allbeauty.com! I've bought about 5 different fragrances off that website now, and I highly recommend it. 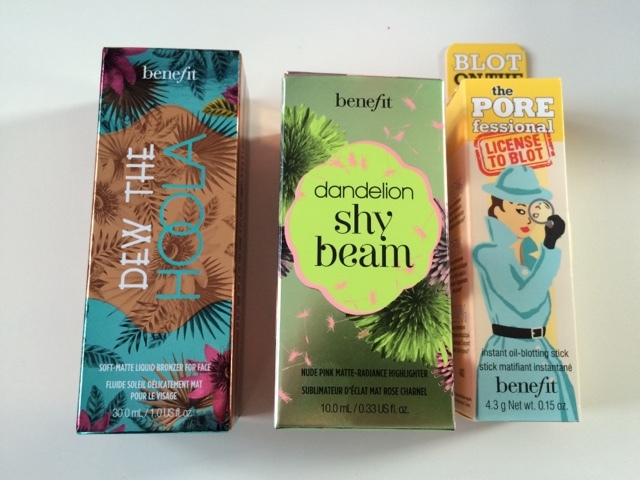 Benefit's new summer collection is amazing. I wanted to cry when it first came one, primarily because I knew I couldn't afford the whole collection. 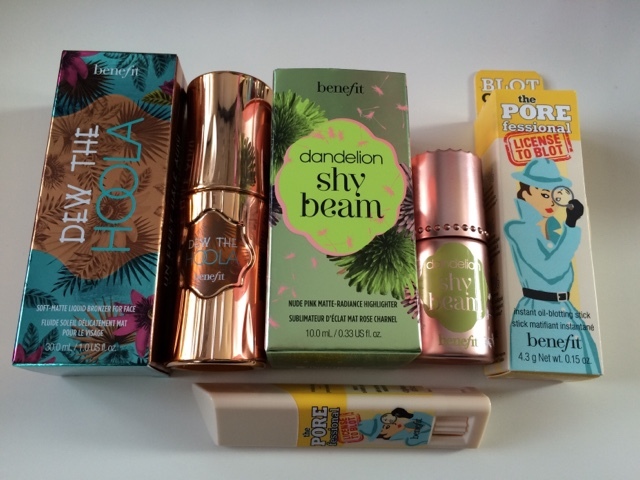 However I managed to get my hands on Dew The Hoola (£23) which is a liquid bronzer, and Dandelion Shy Beam Liquid Matte Highlighter (£19). On the other hand, the blot stick was in my wishlist for quite some time and at only £15.50 I had to buy it. 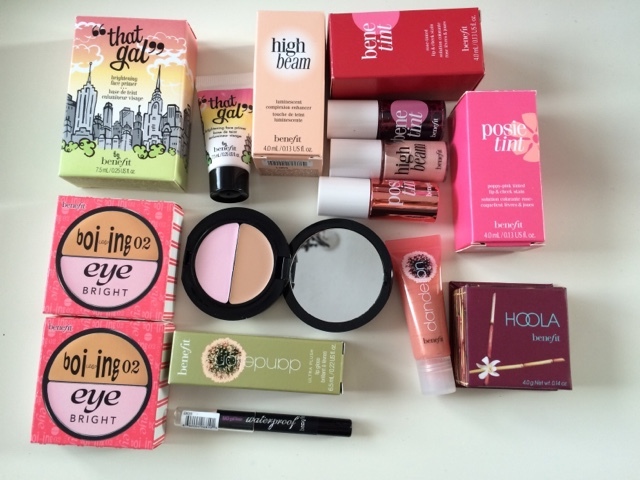 In my April Favourites, I mentioned that I love Benefit's travel sized products and got my hands on the whole collection, and I really did mean it haha. Because the skincare range was not available to buy separately I thought that I'd get the whole set for £18 which means that each product only cost me £2!!! 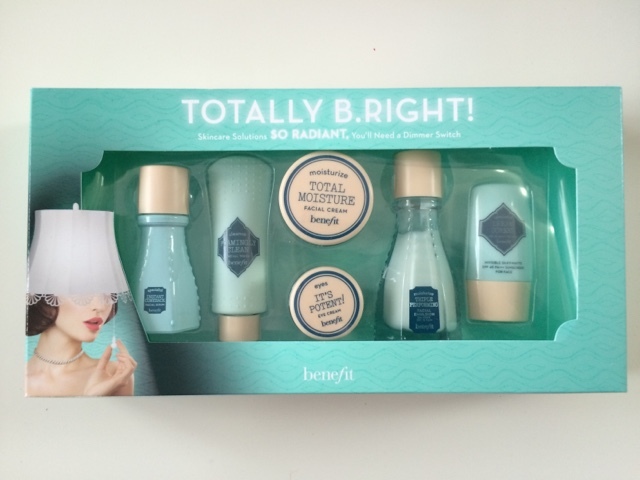 I love Benefit's skincare range. Especially the emulsion and eye cream, I have doubles of them because I'm scared of running out! But I thought that the travel sized ones will be better for my holiday to Rhodes in less than two weeks time! These were £5 each, however I got them on offer at Boots 4 for £15 plus a free make-up bag. 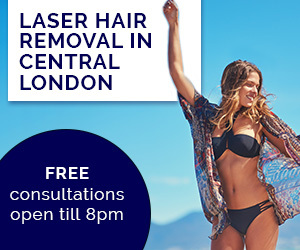 If the offer is still on I suggest you drop everything you're doing and get some NOW! Just look how beautiful this bronzer is... Not like I need any new bronzers, with my trusty Hoola and Make-up Revolution palette I shouldn't be buying any more, however I feel like this one is perfect for the summer as it has bits of shimmer to it and looks beautiful on tanned skin. Will definitely be taking this with me to Rhodes! Now, for those who like me are MAC junkies. The two collections I've been loving! 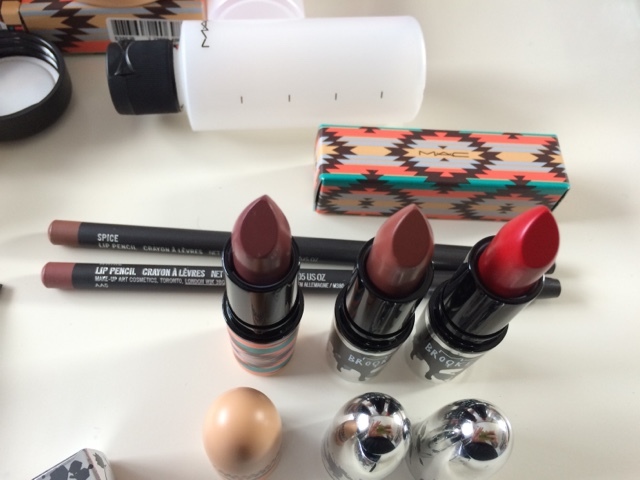 I got three lipsticks at £17 each, I got Hot Chocolate from the Tribe collection, and Whirl and Mind Control. I also bought two lip liners for £12.50 each in shades Spice and Whirl (I had lost my other whirl pencil so had to repurchase!). 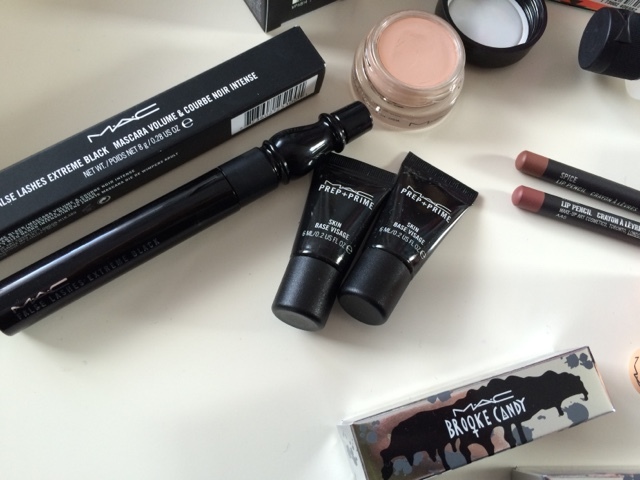 I bought my favourite mascara by MAC which is the False Lash Extreme Black Mascara which is around £18/19, and a paint pot in shade Painterly (£16) as I love their paint pots and have heard lots of good things about this particular one. I had also bought two travel bottles to carry my make-up remover and blush cleanser in during my holiday for £4.50 per set. 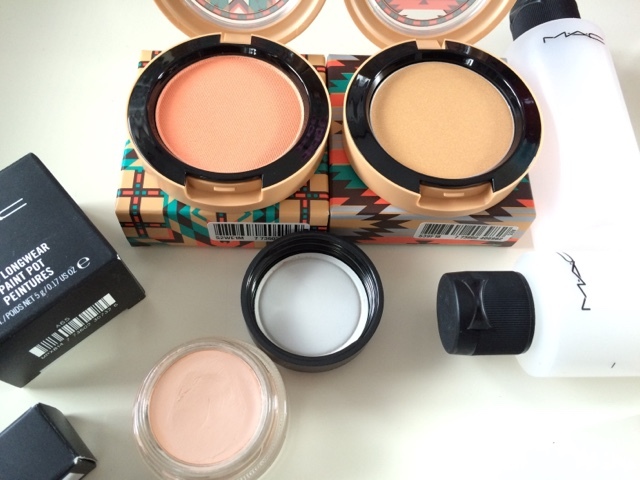 And moving onto the Tribe collection, I bought a blush in shade Mandarin (£18) and a cream colour base in shade Yellow Topaz (£16). 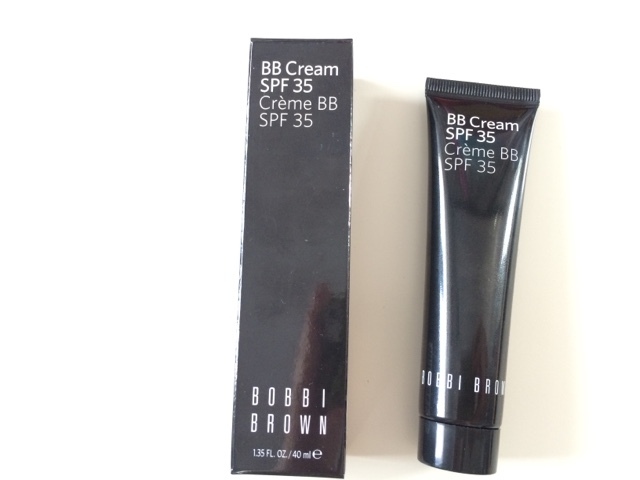 Last but not least, the Bobbi Brown BB Cream in shade Extra Light (£29.50). I was so disappointed with the service I received at Bobbi Brown and the product was even more disappointing :( I had issued a complaint and thankfully I will get my money back in new products. I would not recommend this BB cream as it looks horrible on, but it might have just been on me as my skin is hard to please. 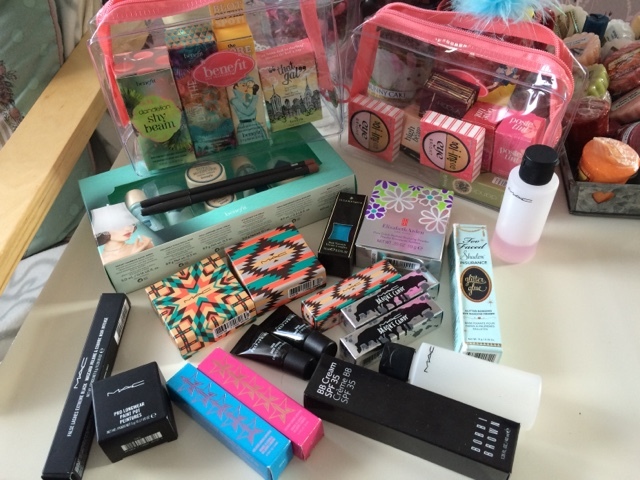 So, did you enjoy my haul? 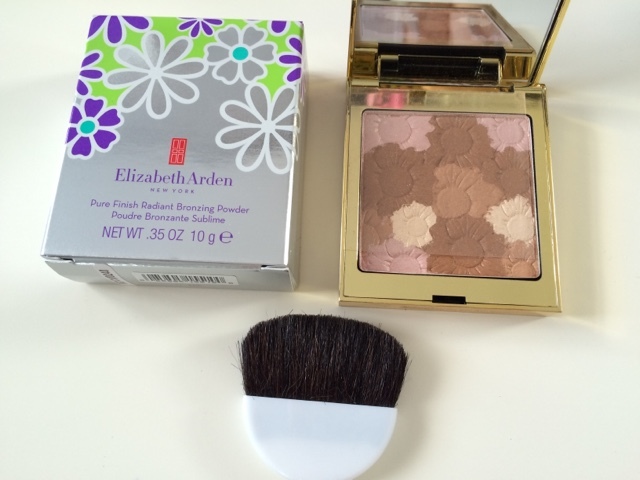 I certainly enjoy using these products! Have you got any of the products mentioned above? If so, let me know which ones in the comments section down below!